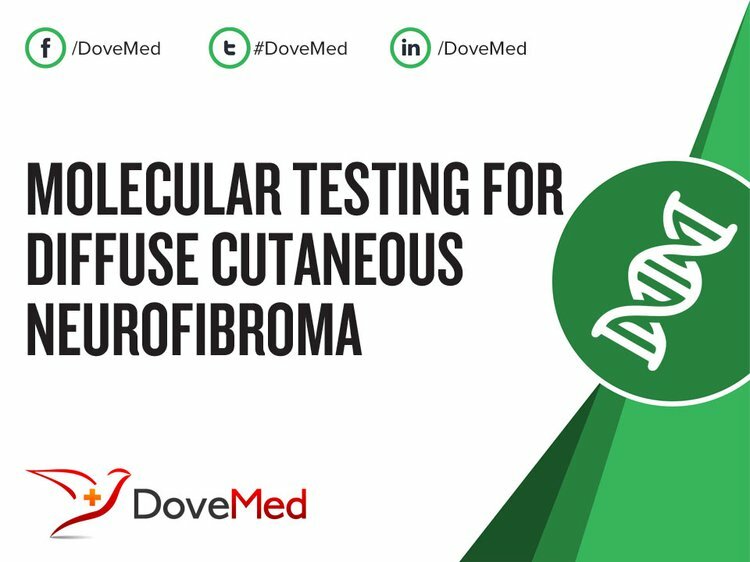 Molecular Testing for Diffuse Cutaneous Neurofibroma is a genetic test that is helpful in aiding a diagnosis of diffuse cutaneous neurofibroma. The cause of diffuse cutaneous neurofibroma is due to genetic mutations. 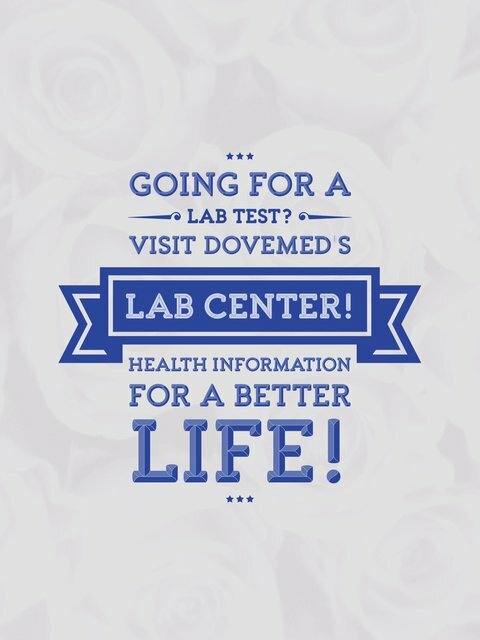 The methodology used for diffuse cutaneous neurofibroma may vary from one laboratory to another. What are the Clinical Indications for performing the Molecular Testing for Diffuse Cutaneous Neurofibroma Test? How is the Specimen Collected for Molecular Testing for Diffuse Cutaneous Neurofibroma? What is the Significance of the Molecular Testing for Diffuse Cutaneous Neurofibroma Result?